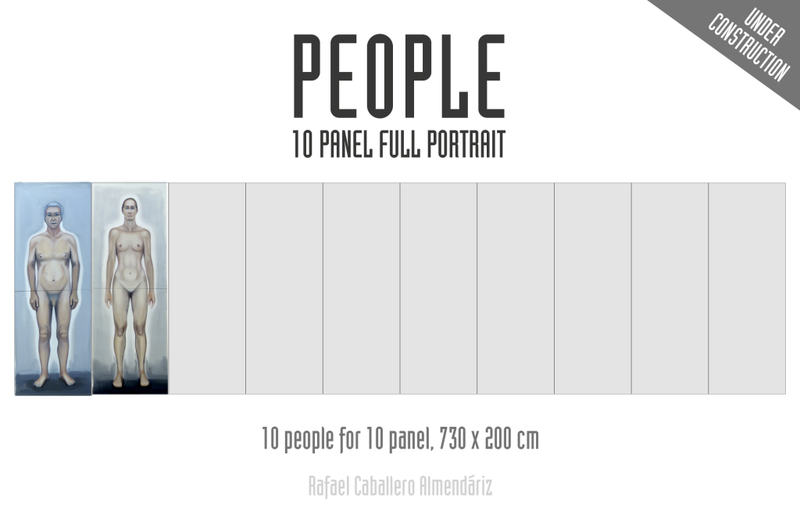 “People” is a project slowly developed, ten people painted directly one by one, working on them for weeks and months. The first picture was painted three years ago, only two completed and four in process. I do not know who will be the next model, all of them are family or friends of mine, intimate relations to show their characters. I am going to update every panel as soon as I get the last picture.